A shield for the harsh environmental stressors in your life. The Beautiful Day Moisturizer is our go-to skincare product for, well, a beautiful day. Jojoba oil and organic aloe hydrate the skin, while antioxidants from organic tea extracts help fight the signs of aging while keeping skin youthful and bouncy. Life is stressful, and the daily toxins and pollutants that get into your skin definitely don’t help – this lightweight and fresh made moisturizer is your first line of defense when tackling the elements. 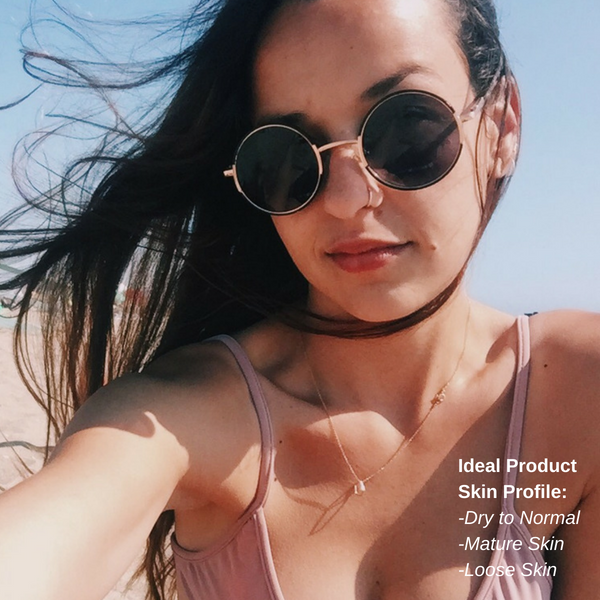 About Odacite Skincare: Odacite is a natural skincare line from Los Angeles founded by a former cancer survivor that combines the best of nature + efficacy. 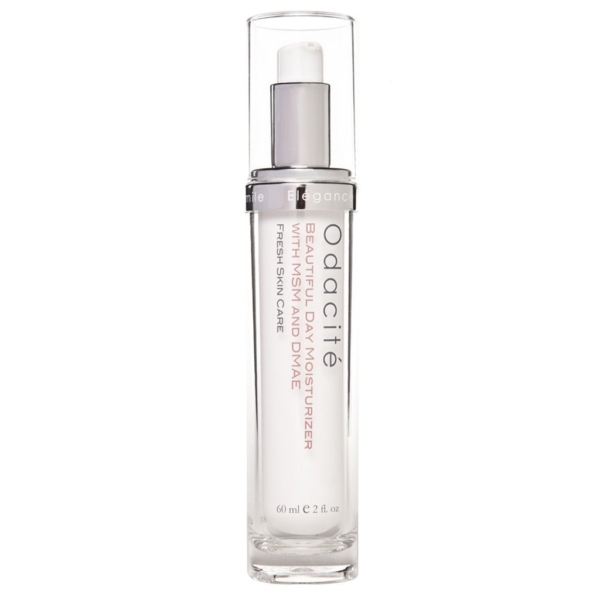 Known for their potent serums, Odacite is non-GMO, vegan and cruelty free, paraben free, and made in the USA in California. Start with a few pumps and gently massage into the skin. Pay particular attention to the areas on the face where wrinkles and lines are prone to develop, such as the mouth, cheeks, and forehead. Coconut oil has been classified as a potentially comedogenic or pore-clogging ingredient, so be extra careful when using this product if you are prone to breakouts. If acne is your primary skin concern, we recommend focusing on treating that FIRST with facials and the right products before focusing on fine lines and elasticity.